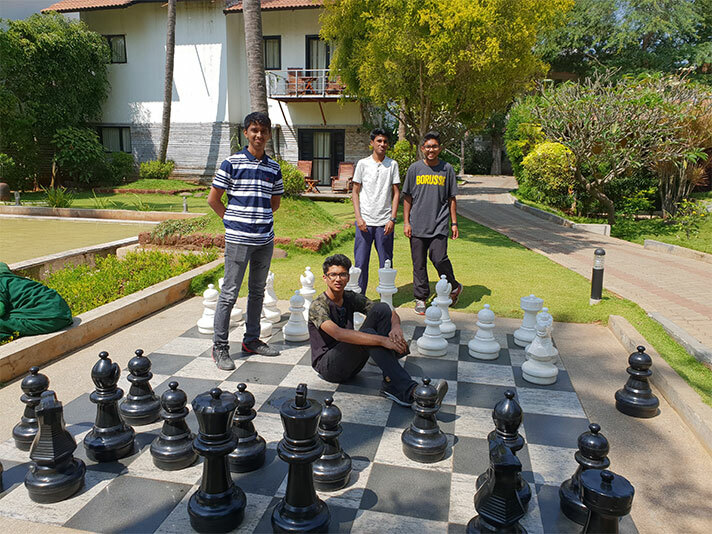 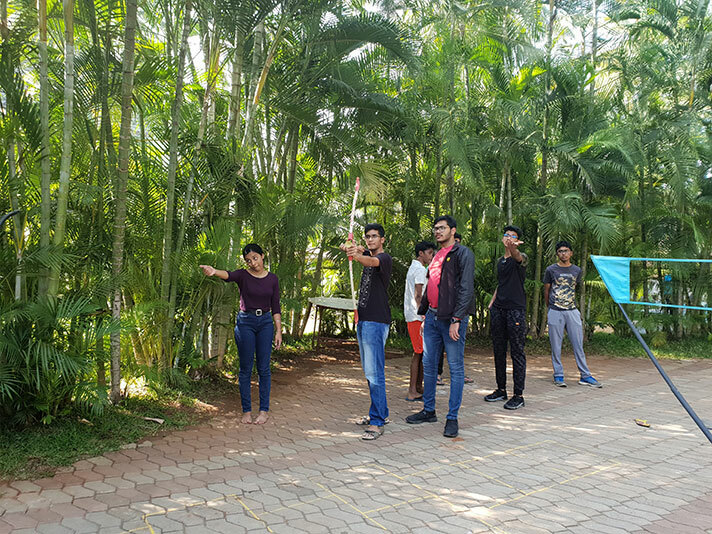 The students of grade 12 enjoyed an excursion to Mysore on the 14 and 15 November, 2018, where they took a break from their hectic study schedule and enjoyed and relaxed with their friends for two days and one night. 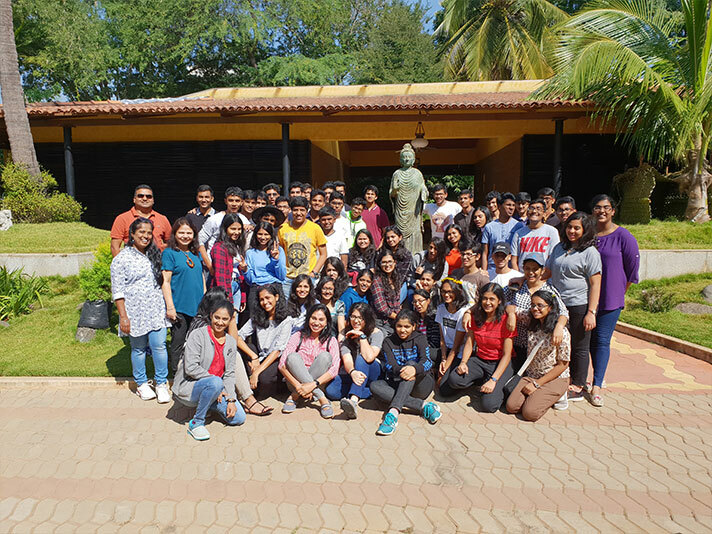 On their way to the Windflower Resort, the students visited Srirangapatnam where they visited the Dariya Daulat, also known as Tipu's Summer Palace. 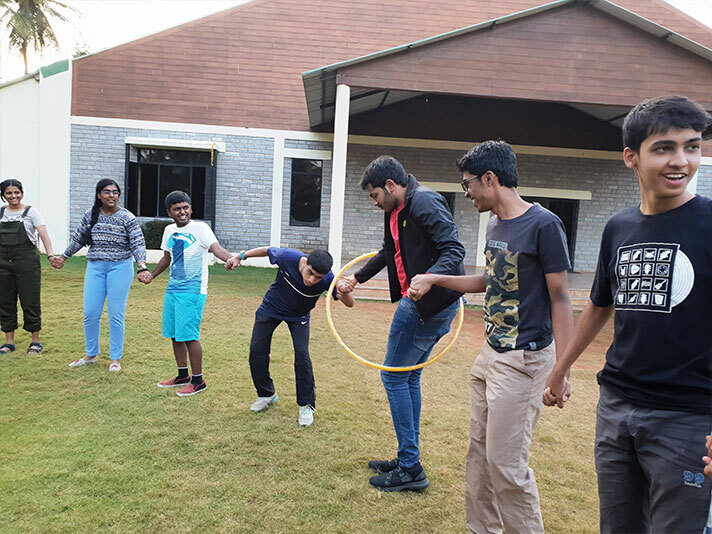 In the evening, the students participated in Team-Building activities where they all enjoyed playing games such as water balloon racing, etc. 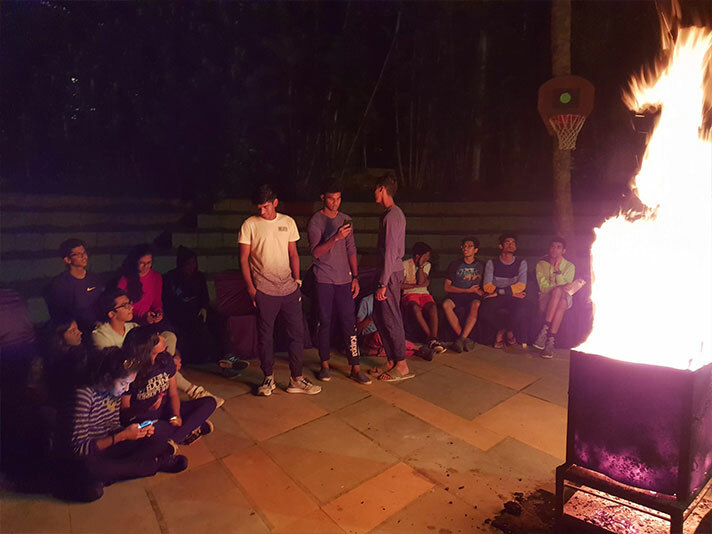 Finally, after all the running around, they enjoyed a bonfire, dancing, singing and playing charades, the teachers also joining in on the fun. 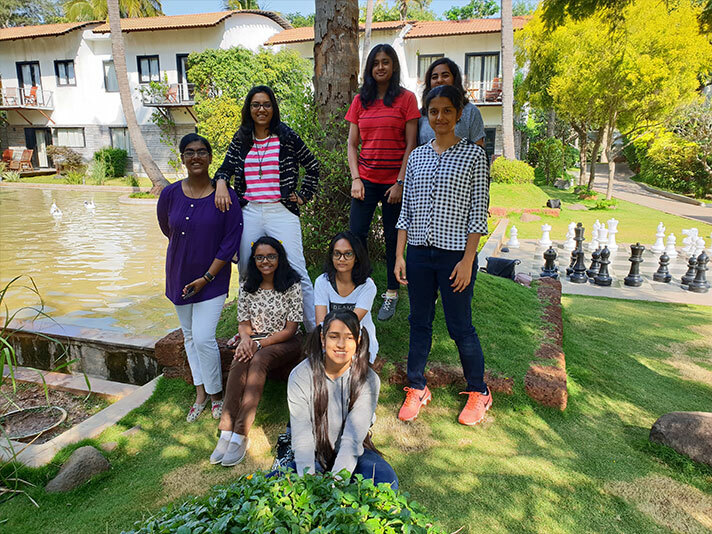 The next day, after a healthy breakfast with a wide variety of food, they left at 11am, getting on to the bus, where they spent the next 4 hours dancing, singing and playing games. 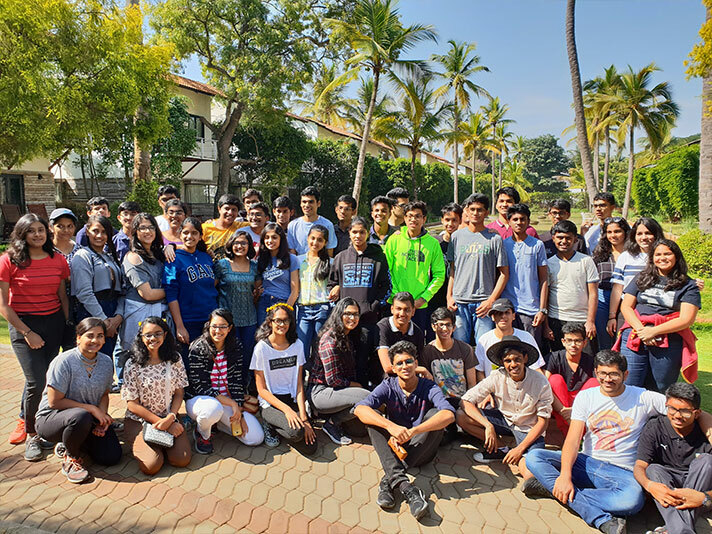 The trip really ensured that the students were re-energized and well rested, ready to face the challenges that will soon come their way.